Did you know that it’s Horrid Henry’s birthday? He’s now been causing mayhem for 20 years – and has sold over 20 million books! 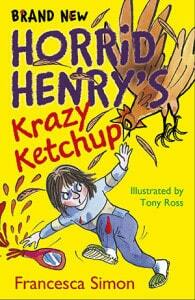 He doesn’t seem to be stopping there though – there’s a brand new book out now called Horrid Henry’s Krazy Ketchup. 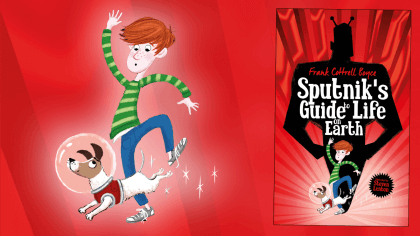 Written by Francesca Simon and illustrated by Tony Ross, it’s full of four new and horrid stories. Discover the one thing Horrid Henry is scared of, watch out for the return of Rabid Rebecca, find out what happens when Henry makes a film about his family and loads more. Click here to find out more and get your copy! Check out Max Crumbly: Locker Hero! 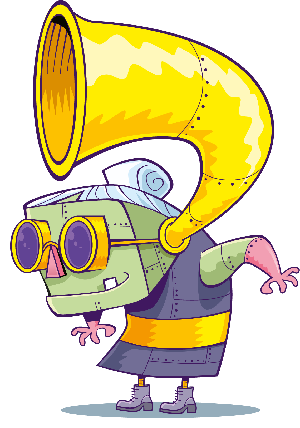 The adventures of Dotty Detective! 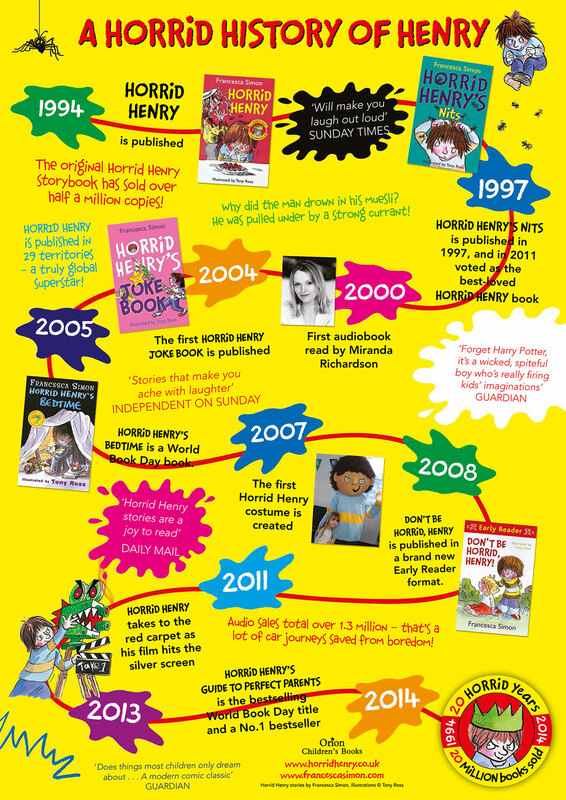 And click the below image to see the History of Horrid Henry! Horrid Henry stories by Francesca Simon. Illustrations © Tony Ross. 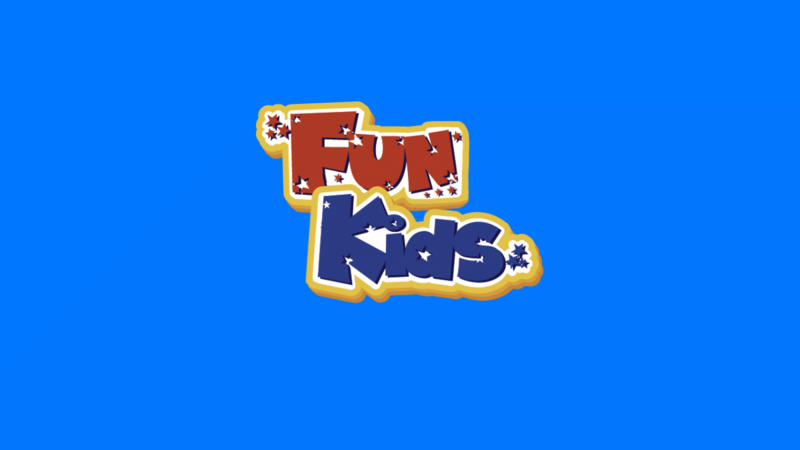 Published by Orion Children’s Books. Sputnik's Guide to Life on Earth! 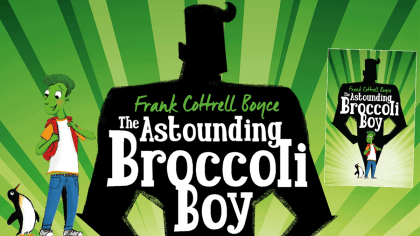 Check out The Astounding Broccoli Boy! 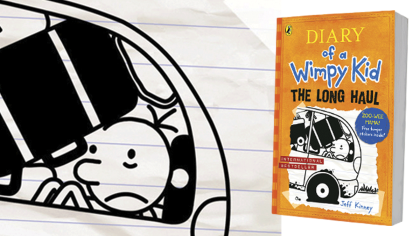 Check out Diary of a Wimpy Kid: The Long Haul! Check out Rainbow Magic: Alyssa the Snow Queen Fairy!